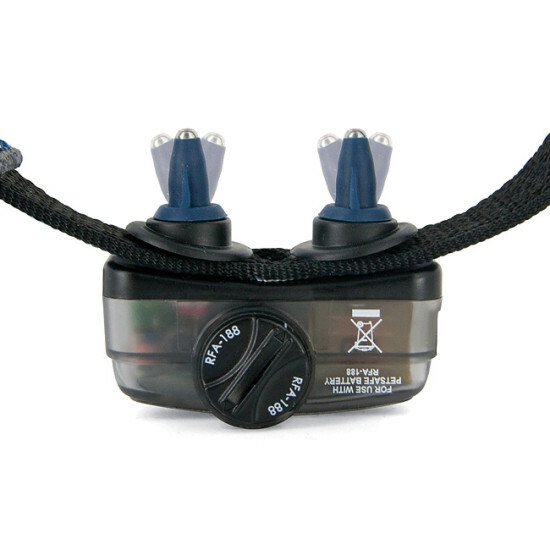 FlexContact™ actually flexes with your dog's movements. 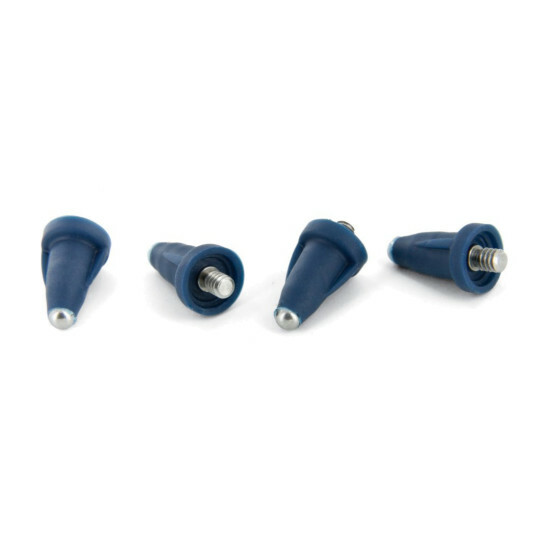 The rubber base "gives" while the stainless steel tip maintains contact with your dog's skin. 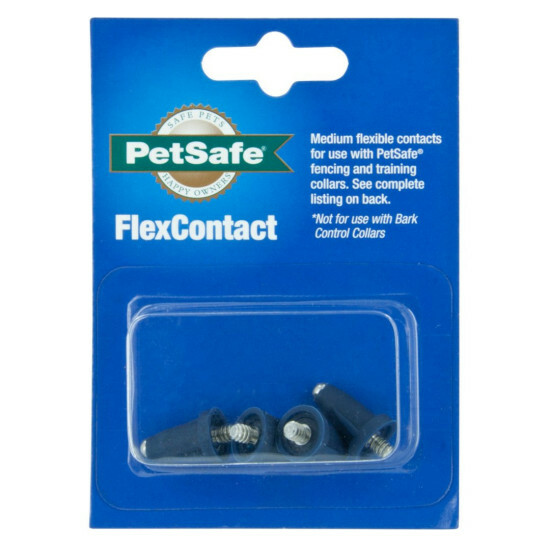 Greater wearing comfort with the same effectiveness as traditional PetSafe contacts. The probes are 5/8 inch (1.6 cm) long. Receiver collars sold separately. Use with select PetSafe Remote Training & Fencing products. Not for use with Bark Control Collars. Not compatible with UltraSmart systems.